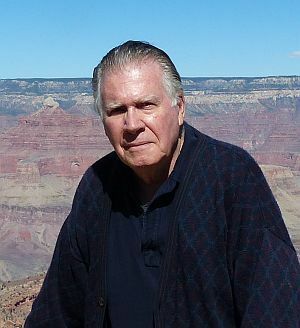 My first interest in photography was in 1962 while attending college at Bowling Green State University in Ohio where I earned a marketing degree. Over the many years since then I have enjoyed taking family photos. In 1995 I started as a freelance commercial photographer in conjunction with website design. I take pictures that paint a picture, tell a story, or record an event. Pictures that live up to the aphorism "one picture is worth a thousand words." Portrait Photography - I can take the photo you need for your publicity and I also do selective personal portrait photography. Business Photography - Every business needs photos of their business, for advertising and for possible insurance claims in the future. 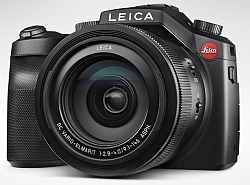 My primary camera is a Leica V-Lux which provides for both still and HD video photography such as is needed for YouTube type websites. Click here for more camera information. Since 1995 I have also enjoyed helping people present their companies to the world via the internet.